Love shoes, fancy hats? 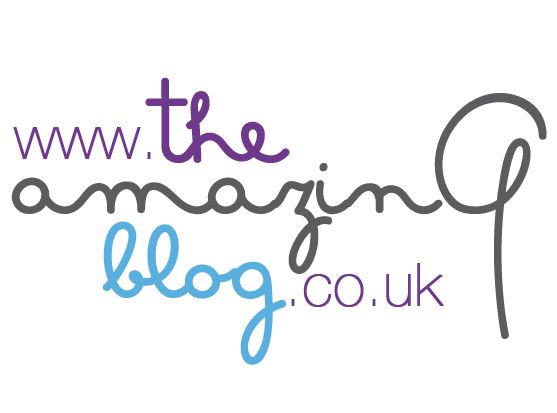 Then we at The Amazing Blog have got the perfect event for you to visit. Head to Toe is an exhibition hosted by Craft Central where you can explore the craft process and skills behind the creativity and drama of the hats and shoes design world. The work comprises of a diverse group of 20 designers who will be showcased there. You’ll be able to see their unique designs, and discover some really exciting creations with lots of innovative sculptural themes. The event is held in celebration of London Fashion Week at the new galleries of Craft Central to show off its new facilities’ with great effect. So for all fashionistas who haven’t managed to get their exclusive invitation to LFW, this is the exhibition for you. From avant-garde headpieces to shoes that we'll all be ooh-ing and ah-ing over, Head to Toe is definitely an event we'd be willing to skip our couch-hanging afternoon for. With astonishing pieces from the established milliner Stephen Jones, as well as the newer recruits Noel Stewart, House of Flora and Emma Yeo. However, not forgetting to mention the inspired shoe creations from the likes of Marloes ten Bhömer, Hetty Rose and London College of Fashion Cordwainers, to just name a few. This fashion exhibition is something you won’t want to miss. The show is from the 18th - 28th of February (open Monday - Friday) and best of all… entry is FREE.